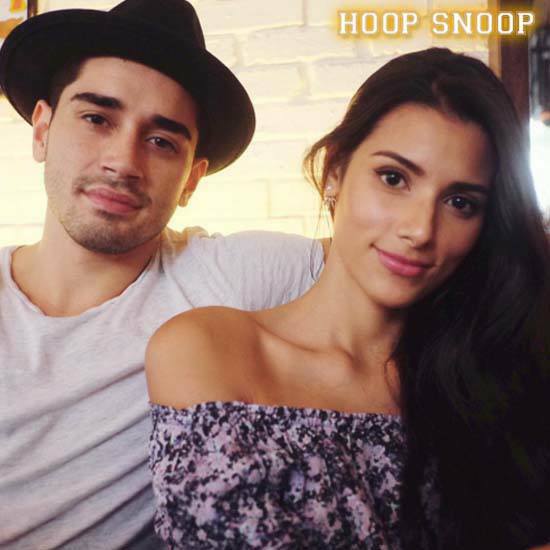 LOOK: PBA Stars with their Girlfriends and #12 Was a Shock! 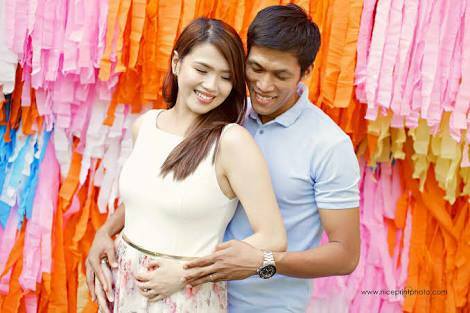 Ever wondered about the lives of your favorite PBA players off-court? 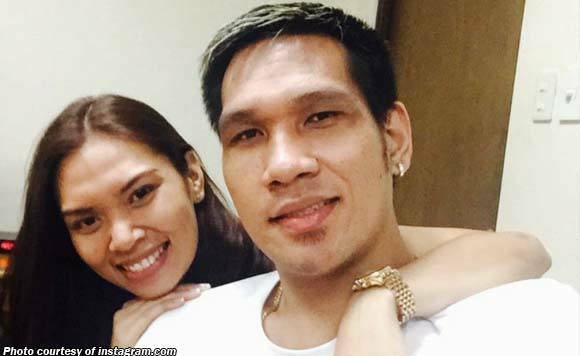 These men may seem tough and all set to destroy their opponents on the hard court, but they also have feelings. Of course, who doesn't? 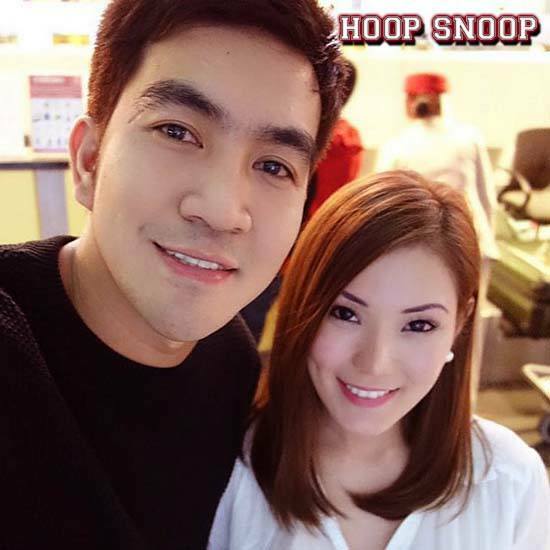 Pilipinas Basketball shared a list of our favorite Filipino basketball players and their hot girlfriends! 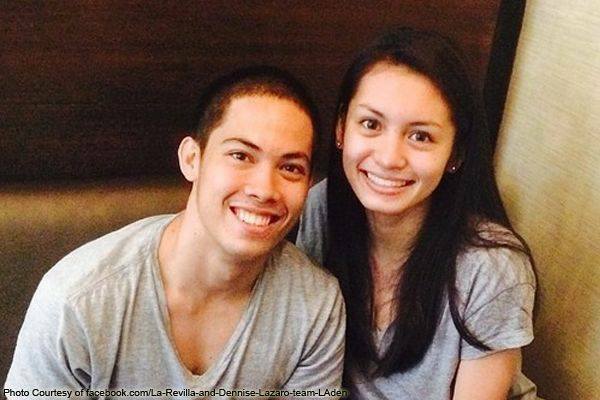 Fangirls will be devastated after having their hearts shattered by these photos. 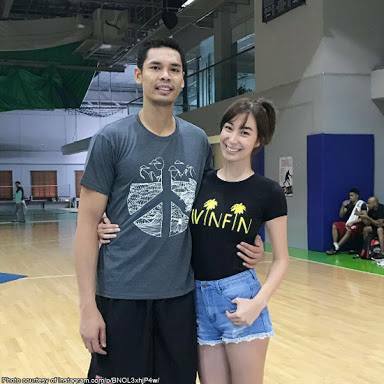 Although Terrence Romeo claims to be single, rumors stirred up in 2014 linking him to a Kapamilya host and comedian. Just recently on his Instagram account, Romeo posted this photo with a cryptic caption, "Memorable pre-new year dinner". Although his photo did not show who he was with, everyone is dying to know who could be his mysterious Juliet.